Amid a construction boom in New York City, there has been an increase in construction accidents and fatalities. The website The Real Deal is reporting that An ABC-7 Eyewitness News investigation last month found some construction workers gulping down beers and shots during their 45-minute break while eating little-to-no food. The news program's hidden cameras caught construction workers from at least four different building sites drinking over three lunch breaks and then heading back to the site. One was a carpenter who went back work and used a chainsaw. Another was a worker in charge of ensuring cranes and heavily materials are safely lifted and used, Eyewitness News reported. There were 18 construction fatalities in New York City last year. Lou Coletti, head of the Building Trades Employers' Association, told the news program that the organization is working with city officials to make mandatory alcohol testing the law. 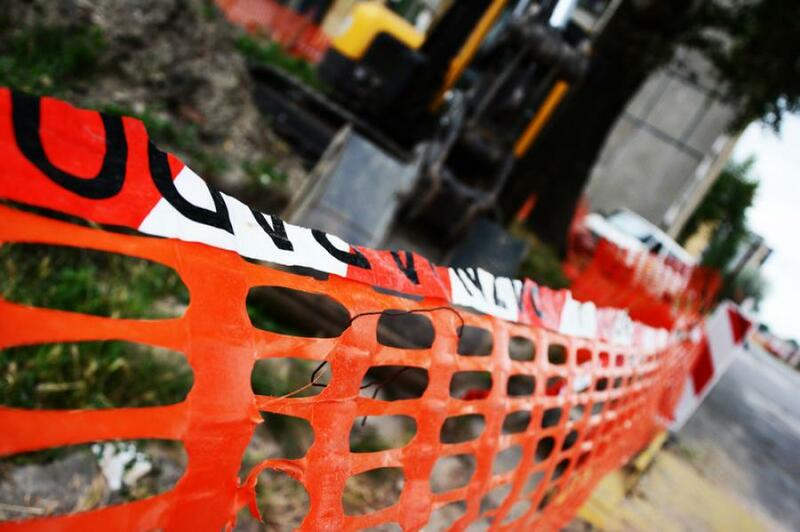 Amid a construction boom, there has been an increase in construction accidents and fatalities. Since 2009, construction has tripled, with 88 million square feet built in 2015. Over the same period, accidents have doubled, with a total of 433 citywide in 2015.